Florida-born percussionist John Westberry and engineer Zack Gresham join us in the studio to discuss John’s new album of free-improv duets Tyrjedza. We also talk about recording techniques, where to find free-jazz in Nashville, and more. You may know John from the T.I. improvs The Sound of Teeth and Helpless. 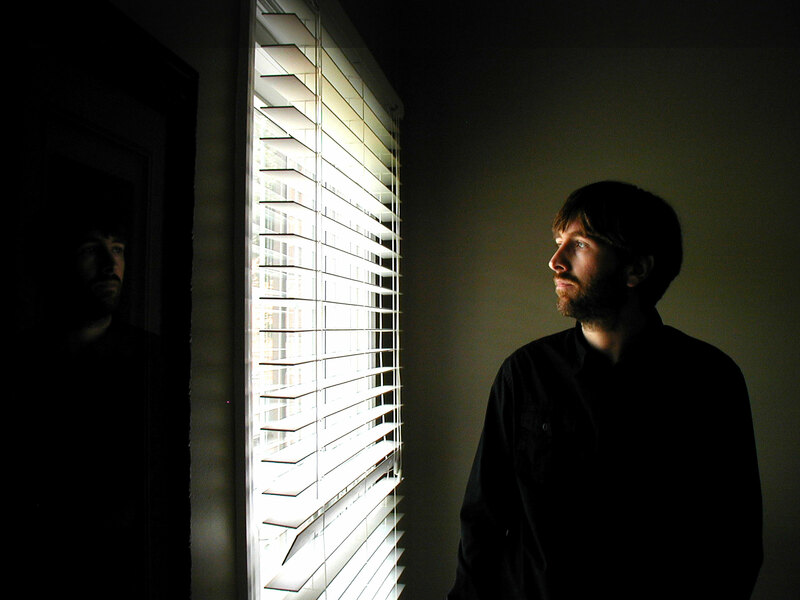 Zack is the owner of Scoliosis Studios (where the album was produced) and is co-founder of Cephalopod Records. He also plays in the Nashville power-rock trio Umbrella Tree. Tyrjedza features John Westberry on drums, Imer Santiago on Trumpet, and Tyson Rogers on Fender Rhodes. The completely-improvised album was recorded in two sessions and then cut into tracks. It bristles with dynamite energy, and it’s really worth your listen. If you like what you hear on the podcast, you can purchase the album at CDBaby and iTunes. Discussed in this episode: The University of New Orleans Music Program where John and Imer learned under music legends Ed Petersen, Ellis Marsalis, and Harold Battiste. John’s musical influences John Coltrane, Mary Halvorson, Anthony Braxton, and Brian Blade. The shepherd’s pie and music of Nashville venue The Family Wash. John’s nightclub-playing with jazz bassist Chris Donohue. If you’re wondering whether Theatre Intangible has strayed too far from its mission of experimental improvs, worry not. We’ve had some great opportunities with artist showcases lately, but there are several really incredible improvs in the can and in the works. Stay tuned next week for an insane circuit-bending improv with CMKT4, Austin from GetLoFi, Laurence Crow, and Craig Schenker.